How to Get a Fixed Priced Building Contract And Avoid a Budget Blowout! Did you know that after signing a building contract, the cost of the contract increases on average by 14%! You may think to yourself “how can this happen”? Well it is mainly due to the use of prime costs and provisional sums being used to calculate the total Building Costs. In our experience, the most common question asked by our clients is “How much will this home cost me prior to spending any money on working drawings, soil tests and engineers design”? And more so, even before we start to talk about energy efficiency, certification costs and council approvals. Building costs would hands down be the most about question that we get asked, It is also the hardest question to explain to a prospective client when building a custom luxury home. Building a new home will be most people’s biggest investment they make in their entire lifetime, with each home being different and with so many components included and to calculate costs and the logistics of running the project can be a challenge. 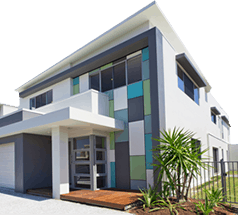 When it does come time to building a new home everyone wants to compare building quotes, all professional builders will give prospective clients a detailed breakdown and scope of works which on average is more than 20 pages in length. However, when comparing builders quotes, it needs to be compared exactly as to what’s included, or apples for apples. So what this means is “the same quantity and the same product must be compared prior to making a decision”. Another typical question we get asked is, “Can you just give me a square metre rate on a typical build”? Everyone expects the builders to be an expert and they should be able to come up with a figure, shouldn’t they? This is what is called a ‘GUESSTIMATE’ in the building industry, it is a mere rough guide to what the exact cost will be. Lots of other variables are to be considered when when carrying out a full cost analysis for a building quote. The ‘ONLY’ way for a builder to create a fixed price contract is to conduct thorough cost analysis, including mathematical calculations on the detailed drawings, alongside other documentation and specifications. If you are looking for value for money, then this is the ONLY method used to reach an accurate fixed price. My own advice to prospective clients, really is quite simple! 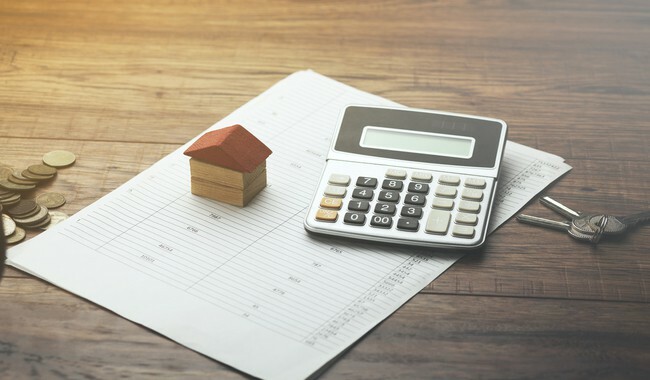 The only way to ensure that you end up paying a fixed price is determined at the early stages of the process, working with a professional builder who is trained in the cost management of the build who can use the correct mathematical calculations to end up at an accurate cost and avoid having prime cost and provisional sums included in your building contract. 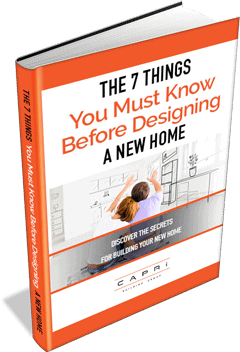 Contact Capri Building Group before you spend thousands of dollars on plans and documentation. We can walk you through our process of offering you a fixed price at the signing of your contract. Then you can rest assured you are working with a professional builder from concept to completion. Remember once your project starts, you do not want to blow out by 14%! Download our FREE guide with all of the ‘must ask’ questions for your new home builder so that you can ensure your building costs are accurate. Next Next post: Do you know how to choose a builder before you start the design process?